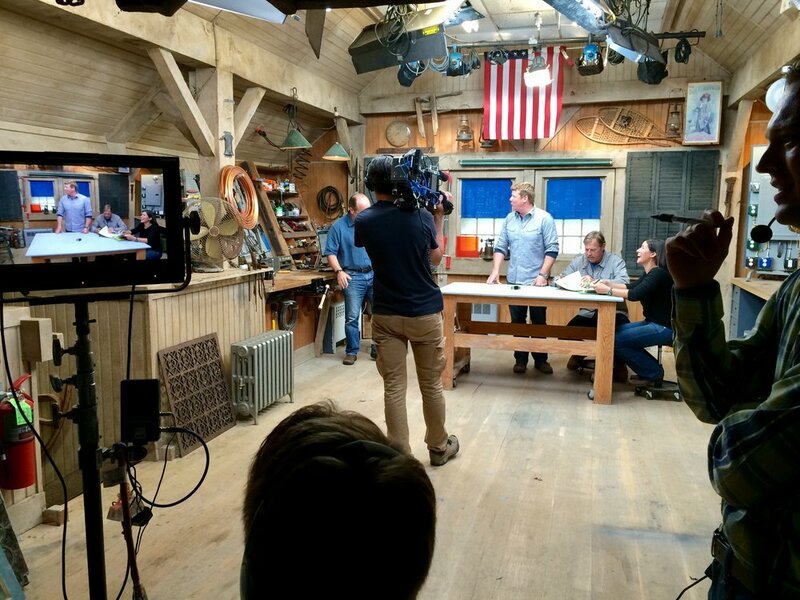 ASK THIS OLD HOUSE: Outdoor Classroom — Nawada Landscape Design, Inc. 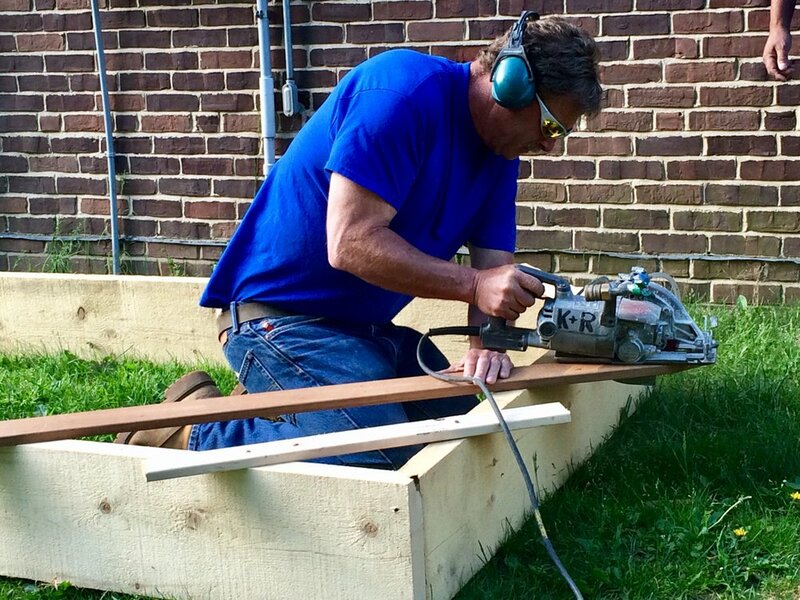 Ask This Old House worked with students and staff at the Lane Elementary School in Bedford, MA to expand their “Garden Classroom”. 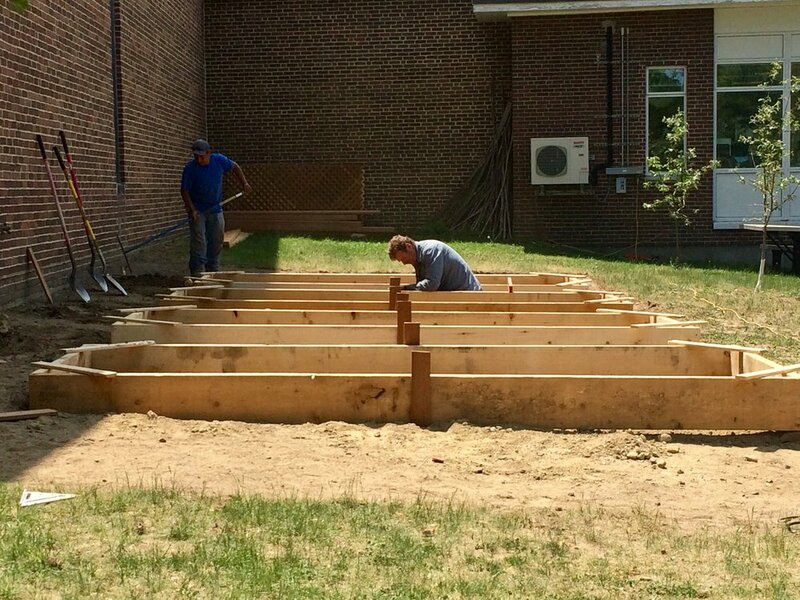 The school started a garden to use as an outdoor classroom which integrated with the science and social studies curriculum promoting hands-on learning. Through the dedication of the school staff, the garden has grown in size and scope, and it is now an "Outdoor Classroom" for students in grades 3-5. During the school year, students use the garden to supplement classroom lessons. In the summer, staff and volunteers maintain the garden and donate the harvested food to the Bedford Food Pantry. In the fall, when school is back in session, harvested fresh vegetables and fruit are served in the cafeteria. 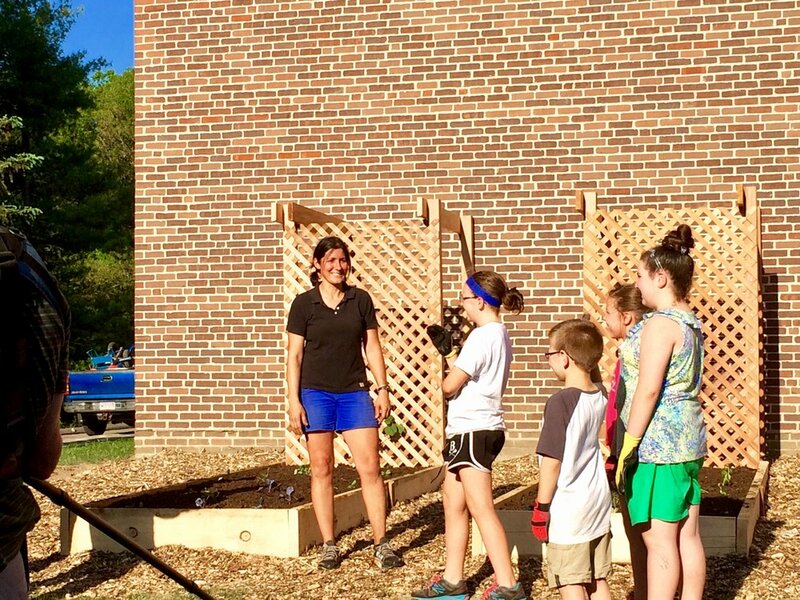 On this episode, the Lane School approached Ask This Old House about expanding their garden. On camera, Roger Cook and Jenn Nawada designed and built four new raised planting beds and an arbor structure to go vertical for grapes or beans to climb. The new raised beds were constructed with rough sawn spruce, which is naturally rot and insect resistant and chemical free. The students started all new fruits and vegetables from seeds in their classrooms and installed them as seedlings in the new raised beds. Learning the hands-on process from start to finish is a valuable lesson to all.